What are the top things to do in South America? From imposing glaciers and vast deserts to endless salt flats and roaring waterfalls – here is your lowdown on the best of South America. 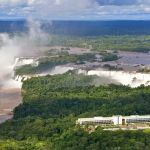 Set on the boarder of Brazil and Argentina, the roaring Iguazu Falls never fails to impress! On the Argentinean side, get up close to the infamous ‘Garganta del Diablo’ or ‘Devil’s Throat‘ and if you are feeling brave enough, you can take a boat ride right up to gushing cascades. The Brazilian side on the other hand, offer incredible panoramic views of the falls and the surrounding landscape. For nature lovers and hikers alike, there is no greater playground than Patagonia. Admire the majestic Perito Moreno Glacier, wander amid majestic landscapes of El Chalten, and be enchanted by the snow-capped peaks and sparkling lakes of Torres del Paine National Park. With so much natural beauty on offer, Patagonia features high on our list of things to do in South America! No other city in South America offers as much insight into indigenous culture as La Paz. Carefully juxtaposed against modern, metropolitan life, take a stroll through the famous Witches Market and marvel at exotic merchandise sold by traditionally attired locals. 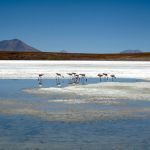 If you are still wondering about what other things to do in South America, why not start at Salar de Uyuni and travel all the way to the incredible Atacama Desert. 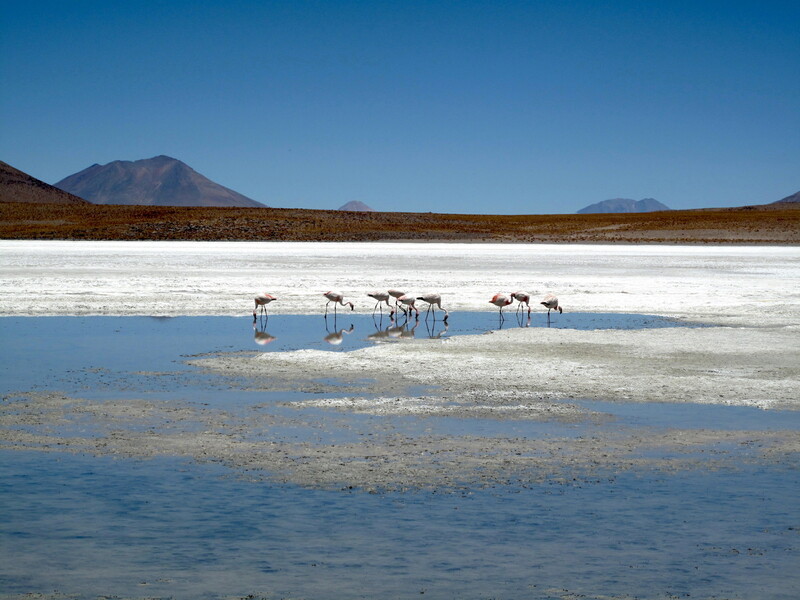 Set on the border of Bolivia and Chile, Salar de Uyuni offers the largest salt flats in the world! Here is your chance to discover hot springs, hissing geysers and colorful lagoons adorned by thousands of beautiful flamingos. The highest navigable lake in the world, Lake Titicaca is home to the Uros, who have lived on handmade islands of reed for centuries and preserved their ancient cultural traditions to this day! On Isla del Sol, indulge in authentic encounters with an indigenous culture and travel back in time: an intrinsic part of Inca mythology, the island is home to several ancient ruins. 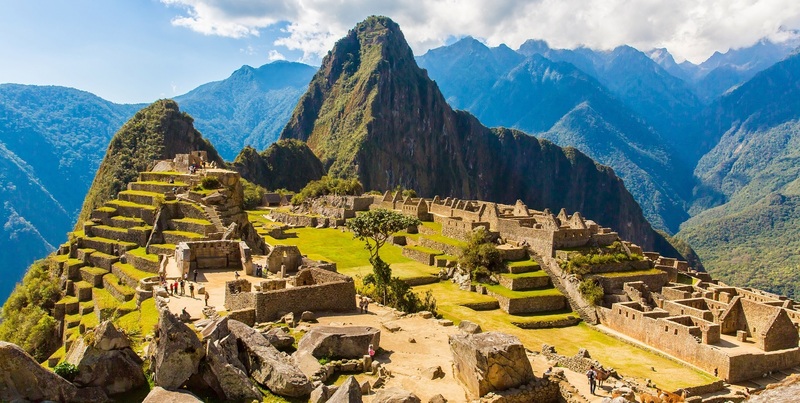 The pride and joy of Peru, Machu Picchu is undoubtedly the most impressive legacy left behind by the Incas. Built in the 15th century at an altitude of almost 2500 meters above sea level, this is one of the best-preserved Inca ruins till date. Witness spectacular views of this UNESCO World Heritage site from Wayna Picchu. This Chilean port town has boasted Bohemian flair since time immemorial! Countless colorful villas adorn the hilly cityscape, best accessed through Valparaiso’s steep funiculars. What is a South American vacation without a visit to the vibrant Rio de Janeiro? Rio offers all that your heart desires: endless beaches, fantastic views of the Sugar Loaf and Corcovado, endless Brazilian joie de vivre, and of course, the world famous Carnival! The Galapagos Islands are a dream destination for nature lovers from all over the world. It is here that Charles Darwin discovered the first clues to his theory of evolution. 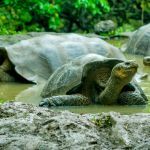 Expect a fabulous volcanic landscape, numerous endemic species, a colorful underwater world and naturally, the giant tortoises! The stone sculptures left behind by the Moai on Easter Island continue to mystify researchers till this date! Rapa Nui welcomes only a handful of visitors each year, so you can have this extraordinarily beautiful and mystical island nearly to yourself! 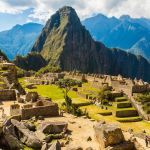 With our destination expertise, local presence and passion for travel, our Travel Consultants are happy to help your design your dream trip to soak in these incredible highlights of South America. Contact us today for your personalized and obligation-free itinerary.